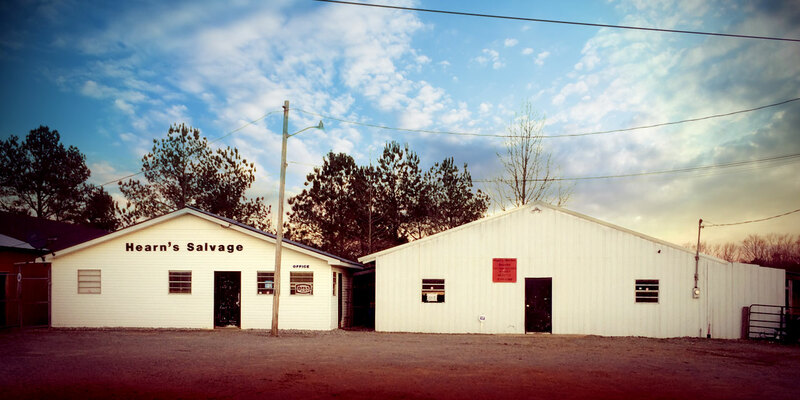 Established in 1960, Hearn's Salvage & Wrecker Co. is the premier outlet for salvage and wrecker services in the Arley, Alabama community. Honesty and integrity are the cornerstones of our Christian company, and we reflect that integrity in every interaction with our clients and customers. 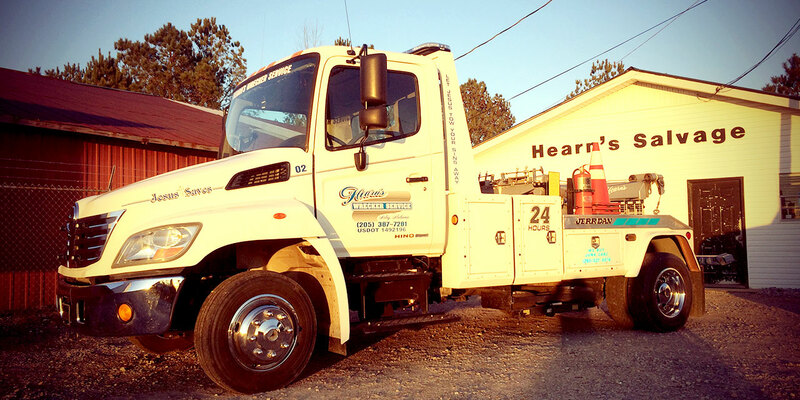 We are a full-service company offering towing services as well as salvage and used parts.